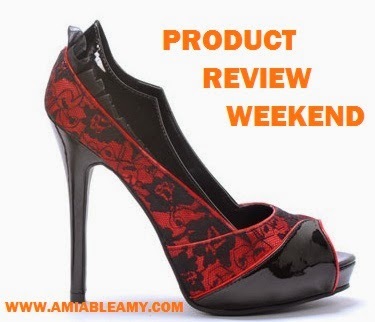 Most of us patronized products that are "Made in the USA" for one good reason: quality. When it comes to food, we are assured on food safety because it passed the standard of the FTC's "Made in the USA" policy. The products below are farmed and made in the USA. 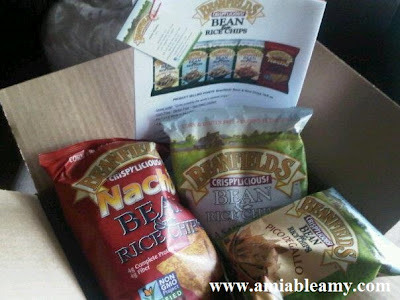 Few days ago, I was so delighted to receive a full box of Beanfields Crispylicious Bean and Rice Chips products for free. My husband and I enjoyed munching the chips for days and we both agreed that Pico de Gallo flavor is our favorite chips. It is not the typical chips that we used to eat because the color is different but, the taste is great. It is super crunchy, gluten-free, corn-free and non GMO verified product. It is a healthy snack because its main ingredients are: beans, rice and sunflower oil. 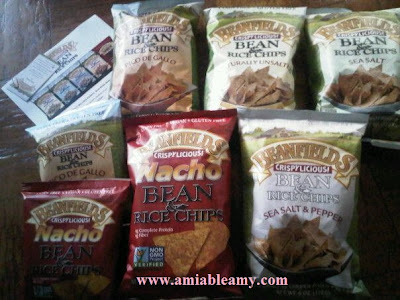 During the Natural Products Expo West 2012 which was held in California, Beanfields was the winner for "Best Show" while Beanfields Nacho Chips got the top honor for Best New Vegan Snack Product. It deserves to win because the taste is really good in fact; one of our friends came by to visit us and loves the Nacho chips the most. Bean rice chips are allergy-friendly food. They come in five flavors which my husband and I had the pleasure of tasting them all. Choose from these flavors: naturally unsalted, sea salt, sea salt and pepper, and pico de gallo and vegan nacho. You should check out their Website for more information on how to order their chips.